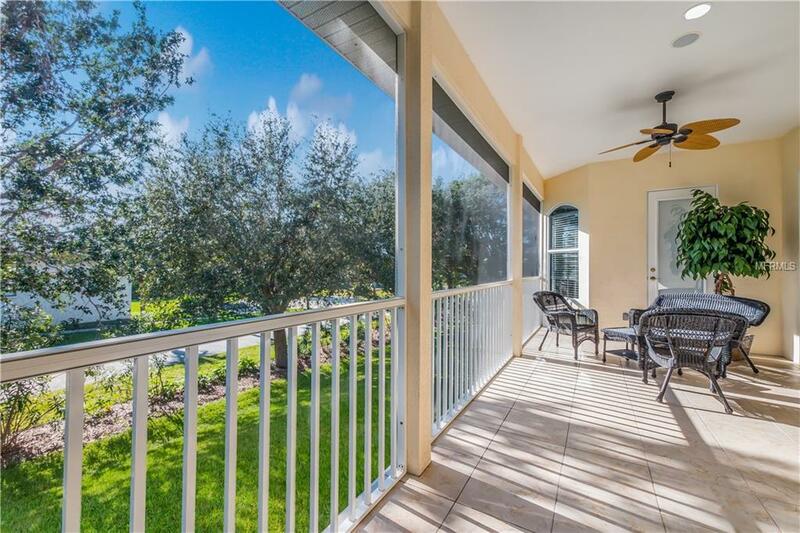 Welcome to the Sandpiper at Harbour Landings, the perfect two-story mainland townhouse, complete with your own private elevator and private lot, as well as room for your own private pool. 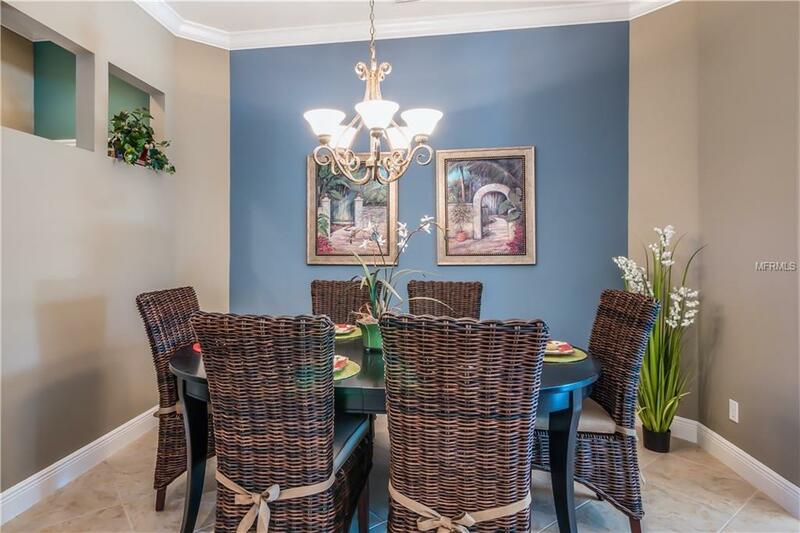 No bridges to deal with, only two blocks from the Intracoastal Waterway and four blocks to Coquina Beach. 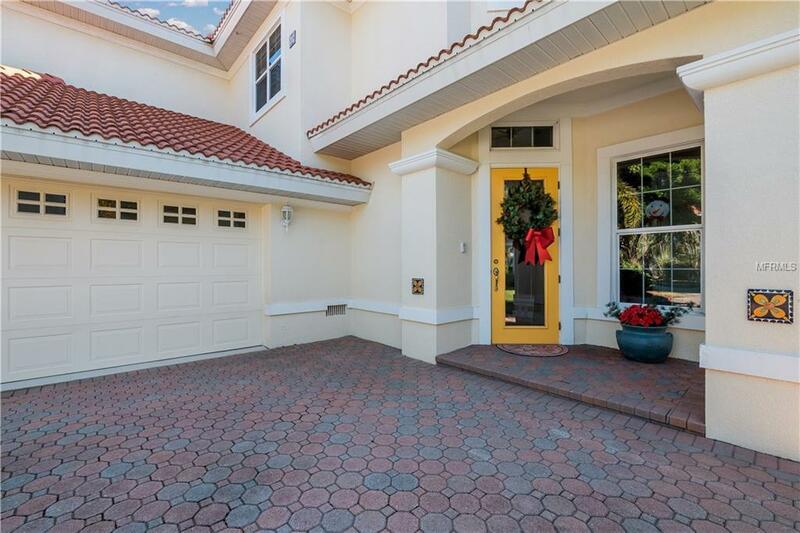 Eight years new with flood code construction, oversized two-car garage, and two enormous ground-level game or recreation rooms with its own covered lanai. This unfurnished two-bedroom, two-bath freshly painted split plan designed by award-winning architects, is situated in Harbour Landings, a gated community in the quaint historic Cortez fishing village, with one of the best waterfront accesses available, and also offers a clubhouse, pool and tennis court for your enjoyment, and is only blocks away from the finest, freshest seafood, which you can buy right off the docks. 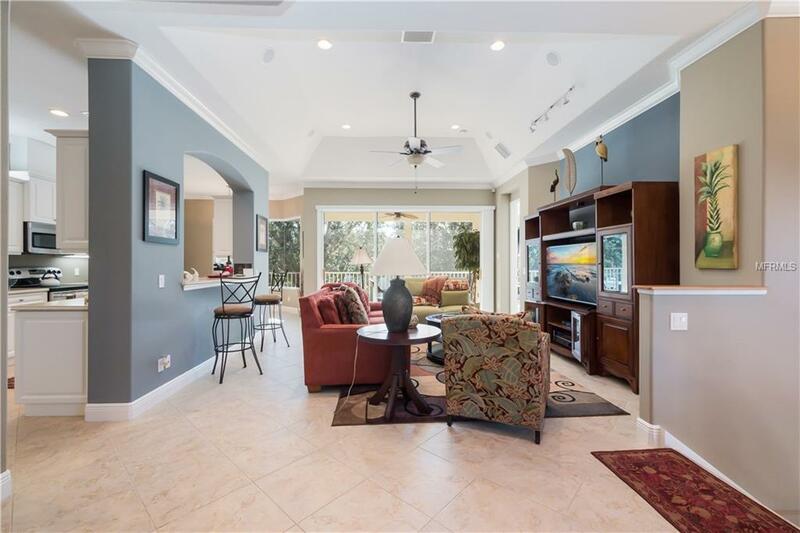 The bright, light open floor plan features high ceilings, aquarium glass-enclosed breakfast nook, open kitchen with pantry and breakfast bar, built-in desk and computer niche, and a great room, which leads onto your private screened lanai. The master suite with high tray ceilings occupies the entire west end of the unit, with new carpeting, twin walk-in closets, dual vanity area, spacious jetted tub and a large walk-in shower with new Euro shower glass. Storage, shopping and dining opportunities abound. This home epitomizes tropical, island living without having to actually be on an island. Make sure you see this home! Pet Restrictions See Hoa Restrictions.